When termites swarm, they leave their colony in search of a new home, the unfortunate news is that new home could be yours. When is termite season? Subterranean termites “swarm” as the weather begins to warm, usually at the beginning of spring after a rain event. They are a group of termites looking to begin their own, new colony. Not all termite species swarm at the same time, but for a swarm to occur, the weather must be warm, often following a rain. Another factor that triggers swarming – the maturity of a colony. 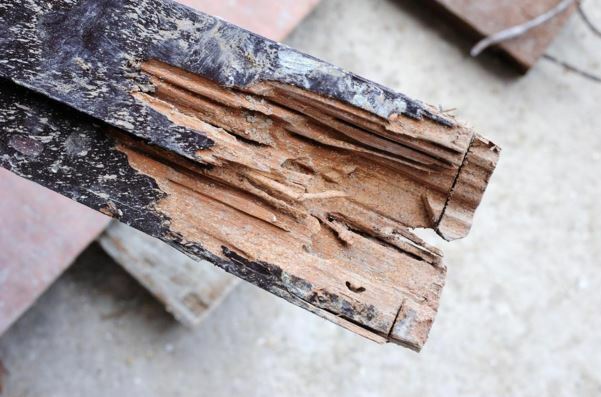 There is no specific age at which a termite colony swarms, but subterranean termite colonies typically do not produce a swarm until they are at least three years old. The purpose of termite swarming season is to begin new colonies. As a colony matures, it begins to produce alate nymphs that will develop into swarmers with wings. Swarmers fly from the colony then pair up with a mate as they search for a suitable location to start a new colony. After their wings drop off, a pair will mate. Contact us today for more information on protecting your home this termite swarming season. 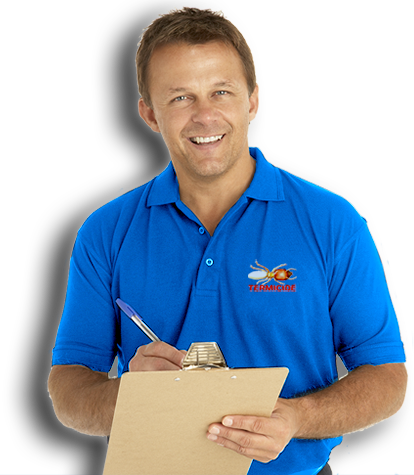 Contact us today to protect your home from termite swarming season!